petition: Pledge to save kids' lives this summer: Follow these simple water safety steps! Pledge to save kids' lives this summer: Follow these simple water safety steps! 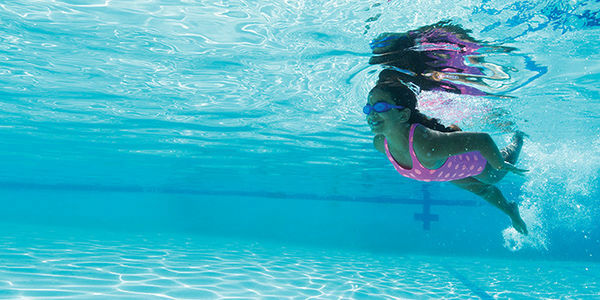 This summer, as kids have increased access to beaches, lakes and pools, the Y's lifeguards, instructors and volunteers need you to be part of our effort to save kids' lives. Will you pledge right now to follow these four simple water-safety rules that can save lives this summer? Your action today is a simple but powerful step to saving kids' lives, please take our water safety pledge today!